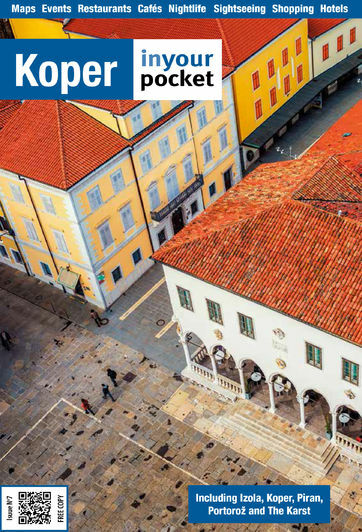 There is not a great deal of choice when it comes to sleeping in Koper: most of the hotels are a much of a muchness, and when it comes to Old Town hotels there is basically no choice at all. A good option if an Old Town address is a must (and it should be) is to try and bag an apartment. A number of agencies will rent you well-furnished though often small apartments right in the city centre.